The recent explosion in Instagram hype is capturing the attention of marketers everywhere – especially those of us who are keeping tabs on trends in visual storytelling and social media-based audience building. 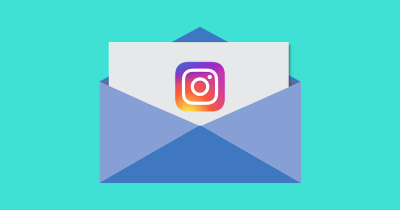 As of this past fall, when the most recent official Instagram community stats were released, the social channel had over 800 million monthly active users, which makes it over twice as popular as Twitter. And the audience engagement here is also particularly strong – especially in certain niches, as data from Rival IQ demonstrates. Recently, the Facebook-owned platform announced the ability for multiple accounts to broadcast live together, a major boon to co-marketers and brands seeking to get the most out of their relationships with influencers. You can also add poll questions to your story posts, providing yet another valuable piece of data and opening up opportunities to segment audiences for more targeted messaging. 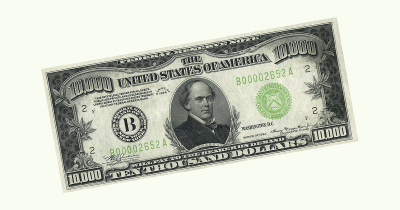 But much of the recent hype surrounding Instagram has to do primarily with money. Instagram’s own monetization strategy is based on charging advertisers for promoted posts, and it’s working amazingly well. A recent eMarketer report projected that Instagram’s 2017 ad revenues will reach a new peak of $2.81 billion. The predicted revenue growth is being unlocked by major developments in Instagram’s ad format product line, targeting capabilities and integrated booking platforms. As recently as 2015, only select advertisers could promote their standard image and “carousel image” posts, whereas today anyone can book several video and image-based ad types on Instagram, and we can even use Facebook’s mind-bogglingly powerful targeting capabilities. 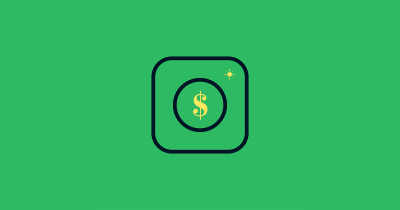 And Instagram’s economic ripples are now emanating even further outwards thanks to their ad booking API, which makes it possible for third-party platforms like MailChimp to offer their own Instagram advertising functionalities. In parallel to the rise of Instagram’s own economy, there are also several tools, marketplaces, platforms and services rising alongside it to create a robust wider Instagram economic ecosystem. Harper’s Bazaar recently estimated that brands are already spending over $1 billion per year on sponsored Instagram posts, noting that influencers with hundreds of thousands of followers can easily find opportunities to land over $100 in sponsorship fees per post. If their estimate is true, then Instagram’s economy already exceeds Poland’s GDP. And don’t forget – that figure excludes Instagram’s own direct revenues from advertisers. 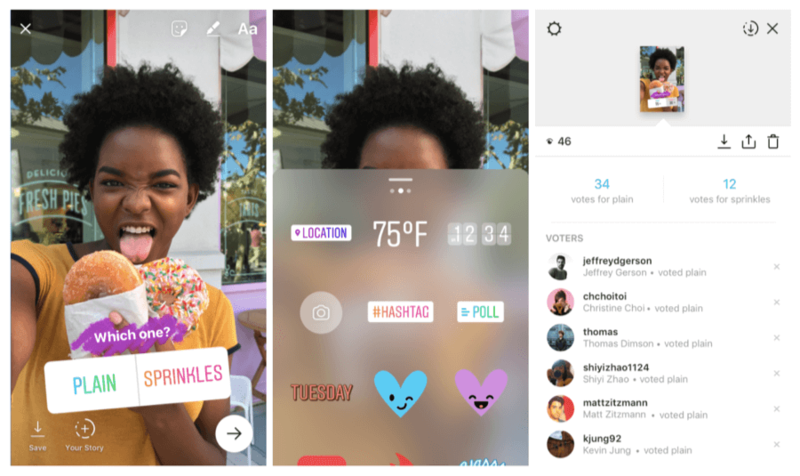 Let’s take a look at some of the third-party tools and marketplaces that marketers can use to boost Instagram engagement and drive more sales. 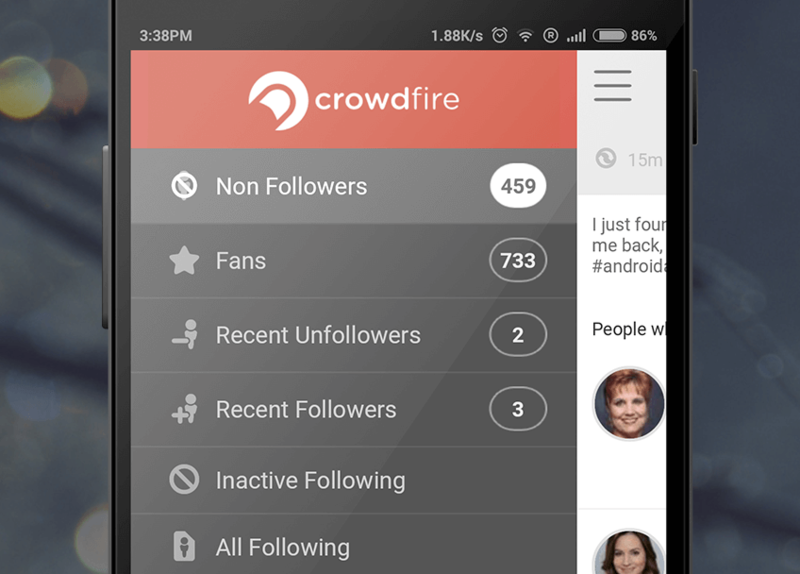 Crowdfire allows you manage your following on Instagram (Twitter too, by the way). See who has recently followed and unfollowed you, learn who’s no longer active on the network, discover commonly followed accounts among your followers and identify the profiles you follow that don’t follow you back. You can also use Crowdfire to learn who your most engaged fans are, so you know to interact with those people more often. Earlier this year, Instagram’s own “shoppable post” solution was finally released to qualifying merchants. Now it’s possible to sell your own products directly to followers – without asking them to click on the link in your profile and without expecting them to leave Instagram at all. Shoppable Instagram operates by integrating your account with your ecommerce platform. BigCommerce was the first service to support the feature, and merchants piloting it have found significant success. Magnolia Boutique, for example, saw a week-over-week revenue lift of 20% from Instagram-acquired customers. 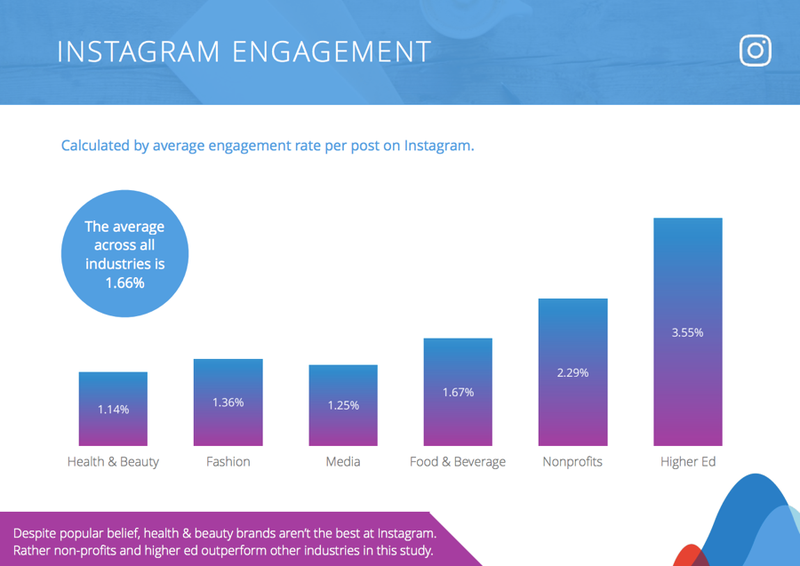 A rich analytics and contest management suite for Instagram, Iconosquare offers embeddable hashtag aggregation boards, moderation modules and engagement metrics. With your contest hashtag and start and end dates entered, your contest is ready to live, and once it’s over, you can drill down into performance details and even download a list of participants for follow-up engagement. UGC is a powerful marketing tool, largely because it helps prospective ecommerce customers see how past buyers have enjoyed products in real life. Later allows you to search and curate content from users and schedule their images for use in your own account. The search function supports hashtags, user accounts and like volume, and you can also select images using their Chrome extension. The platform allows you to collect authentic photos from your customers, those shared on Instagram and beyond, to boost social proof and fan engagement. For even more impact, you can showcase these posts on your website and your Facebook posts, effectively boosting your brand’s authenticity, trustworthiness and social proof. The stock photo backlash is real, and Instagram’s economy might be the gateway to viable answers. One of several rising marketplaces of its kind, Lobster allows marketers to find and source images taken by community members. Photographers on Lobster can sell the rights to use their content, and businesses have the option to purchase a subscription, so they have access to the images in the marketplace whenever they need them. Instagram is all about real-time posting and engagement for the most part, but not every marketer is able to be active at the same time as our audiences. The nuances of the platform’s algorithmic newsfeed underlines the need for targeted scheduling. 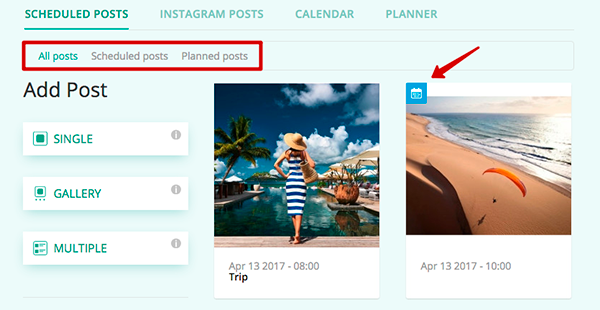 Onlypult’s Planner is one of the only third-party tools that allows marketers to post scheduled images directly to Instagram. Almost all of the others that claim to support this functionality, including Tailwind and Agorapulse, are essentially fancy reminder systems, which send push notifications to users’ phones, alerting them to post using Instagram’s mobile app. Onlypult also has its own analytics reporting and supports posting stories and Instagram Direct. With Stylinity, you can find Instagram influencers interested in modeling your products as ecommerce-integrated UGC distributed to their followers. If you want to get your brand featured in front of a large Instagram audience, Shoutcart’s network of influencers for hire boasts a reach of over 120 million followers. This marketplace for buying and selling Instagram “shoutouts” is broken down according to niche strengths, so you can browse a sizeable directory of accounts, with pricing listed for each. Using TapInfluence, brands can team up with top Instagrammers to create sponsored posts to share with their audience on a fully automated basis. Advertisers can use the platform’s proprietary tools to find influencer matches, automate workflows and promote content. Their TapExchange module supports cost per engagement metrics and advanced audience targeting. There are signs that Instagram’s meteoric rise is slowing down, with analysts pointing to engagement rate drop-offs and follower growth saturation as key factors to keep our eyes on. However, for those of us willing to experiment with a “pay to play” model, the marketing opportunities on offer here are as enormous as the economy surrounding them. Today there are tools to enable virtually any Instagram-based marketing task you can think of. Whether you need to schedule activity in advance, growth hack your community of followers or sponsor posts from popular and eager Instagrammers, there’s probably a product out there to make it happen.